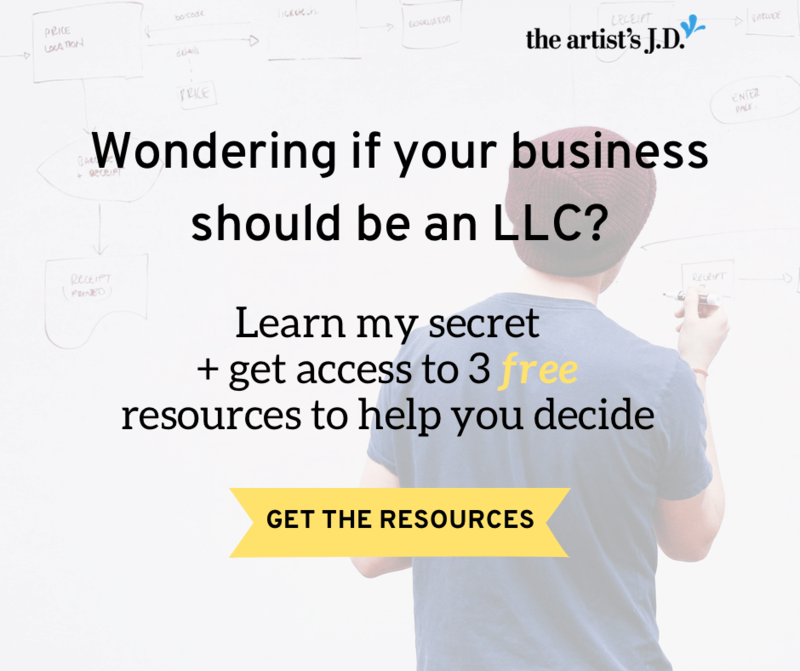 When does (and doesn’t) it make sense for your creative business to become an LLC? The reality is that there is no one-size-fits-all answer. 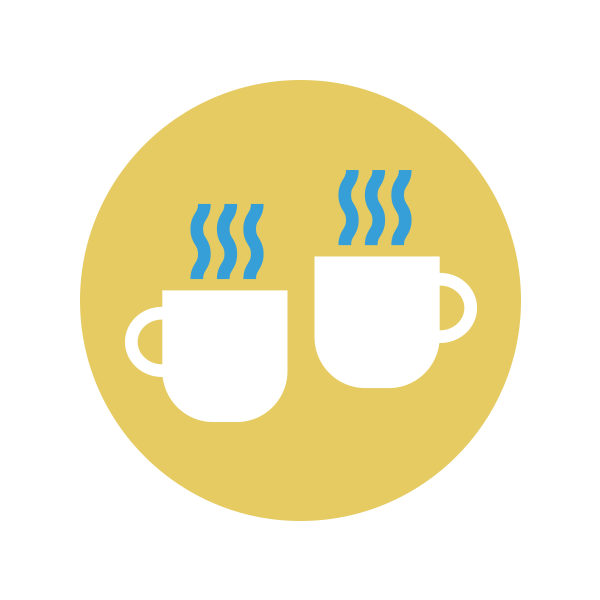 Because it makes sense at a different time for every creative business. For some, it’ll never make sense. For others, it will in a few years. And for some of you, you should make the transition ASAP. The secret to knowing when it’s time isn’t looking at other creative businesses. The secret actually is related to Mama bears. 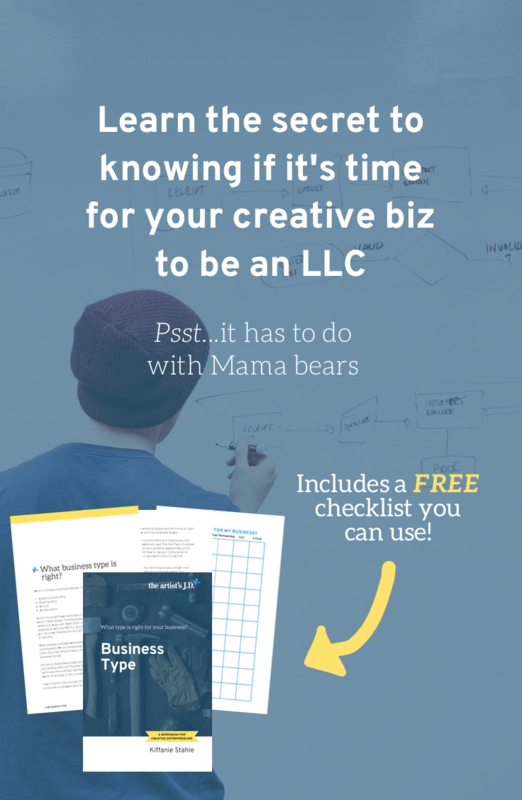 In this free training with Kiffanie Stahle, you’ll learn why Mama bears are the secret to knowing where your business falls. 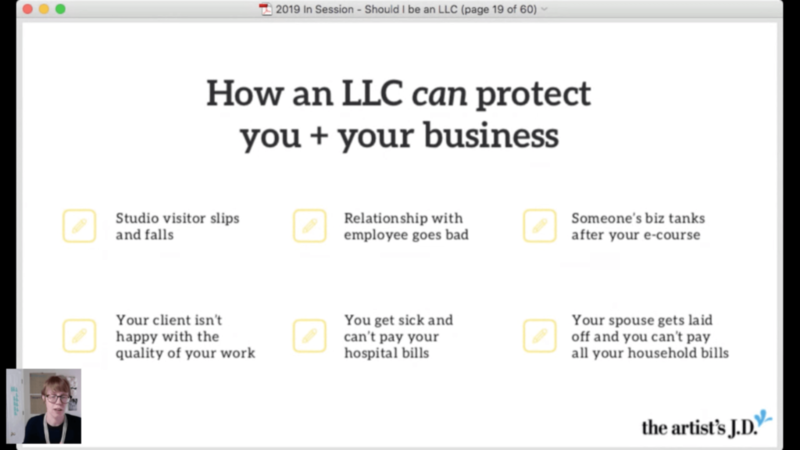 And the other questions you should answer to help you confirm your decision.